We all know (or at least you should know) that adding schema structured data on your website will help you rank better in the search results. This is because it helps Google determine what your site is about and return more relevant information to Google users. 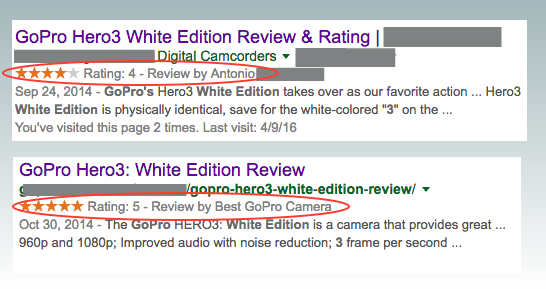 It's not difficult to see why Google rewards websites that use schema markup. Schema.org is a product of all the major search engines including Google, Yahoo, Bing, and Yandex. It essentially allows you to add code to your websites that will help all of the search engines provide better data to their end-users. By adding schema.org markup to your website it will also help you stand out in the search results such as the screenshot below. This gives the added benefit of allowing your search results to stand out and get more clicks. Creative Work - Ex. books, music, photography, software, etc. Place - Any physical/fixed location. Great for businesses/local SEO (hint, hint). Product - Any product/service. Great for business/local SEO (hint, hint). Rating - Any rating of a product or service. Great for review style sites. If you're not a computer programmer/web developer, schema markup can look it little intimidating at first. But, there is no need to worry. There are some free tools that will help you put schema markup on your website without having to know anything about coding. If you were using WordPress, adding schema markup it is easy as installing a plug-in and filling out a few fields. The Schema Creator by Raven is a plug-in that allows you to install schema on individual pages. All you have to do is install the plug-in, go to your posts/pages, and fill out the appropriate fields. If you're not using WordPress, there is no need to worry. There is also a schema generator also produced by Raven that will help you install code on HTML pages. All you needs do is go to the website, fill out the appropriate fields, copy the code, and pasted onto your webpage. Checking to see if your schema structured data is correct is very simple. All you have to do is headed over to the Google structured data testing tool and putting your URL or HTML. This tool tell you if you have any errors in your schema markup and how to fix them. It's very beginner friendly and we use it all the time. As with anything in SEO, there is a debate in whether structured data helps websites rank more effectively. Regardless of whether or not it does, there is a strong consensus that if you want to rank better in the SERPS, you should be using it. Even if it does not directly effect your rankings, it will defiantly help your listing stand out and get more clicks, which in turn will give you better rankings. In conclusion, we feel that everyone who wants an extra advantage in the SERPS should be using schema structured data markup. If Google was a large proponent of creating the language, they obviously want you to be using it. 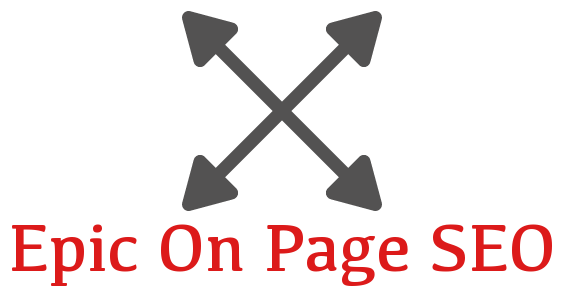 Like we said before, if nothing else, it will help your click through rate on Google. So, USE IT!